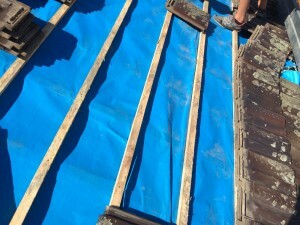 On Edge Roofing specialize in all types of roof repairs. From replacing broken tiles to tiling your extension when adding that extra space. We offer a FREE QUOTE service and our FRIENDLY staff are always ready to assist!! So please don’t hesitate to call and get the service you deserve at a competitive price. Re bed and Point. 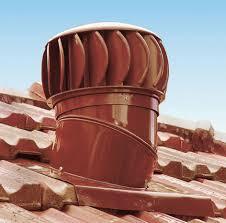 – A common maintenance issue is the ridge mortar to the capping on the roof begin to crack and deteriorate. 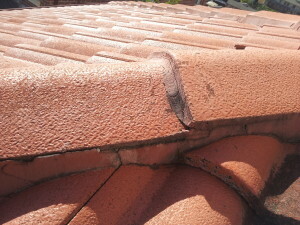 This often leads to problems such as leaks, birds and other unwanted pests and the ridge caps falling from the roof. If you notice that you have cracking to the ridge mortar be sure to give one of our experienced staff a call and get your free quote today!! Roof full of leaves and debris. 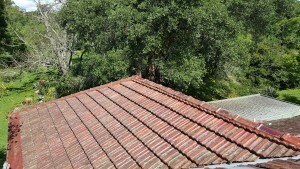 Roof and Gutter cleans. – Your roof, valleys and gutters often fill with leaves and debris. Not only does it cause your house to look untidy but it can also lead to leaks which can damage the inside of your property. 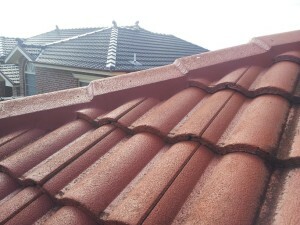 On edge roofing offer a cleaning service with a free inspection over the roof for a low price. Ask us how!! Ventilation. – Comfort is key when you’re relaxing at home. So why suffer in those hot nights and cold mornings. We can supply and fit whirlybirds of all sizes to your roof to help keep your roof ventilated. Extensions. – Looking to expand the size of your house? We can tile your extension to best match the existing roof. Leak locating. 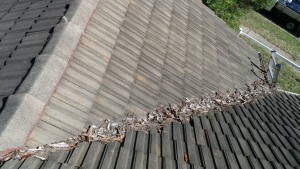 – With over 10 years experience in roof repairs we are season professionals in locating leaks. We have seen it all and there is nothing we cant find. 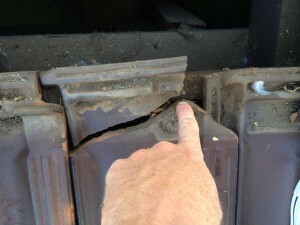 So don’t go wasting your money on “silicone fixes” and get an On Edge Roofing repair specialist out today! Insurance Reports. 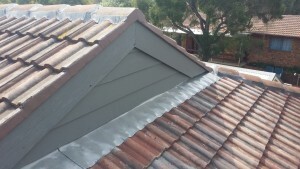 – We are trained in dealing with insurance companies and their builders and can write out a report along with photos outlining the issues with the roof along with a quote for any repairs. Real Estates. 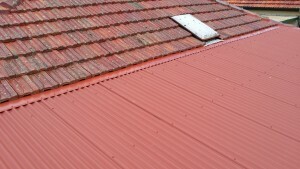 – On Edge Roofing have been in long partnerships with various real estates around the Sydney area. We offer top priority to property managers and there landlords when it comes to a leaking roof and are always able to offer a detailed scope and photos to show the issues. Repairs. Repairs are not always as straight forward as a broken tile. We offer a service that we believe goes above an beyond. Other repairs can include; Re sarking flat roofs or under down pipe spreaders, fixing down pipe spreaders, replacing cracked and dislodged lead flashing. Installing metal flashing, replacing valleys and much much more!!! Copyright © 2019 Roof Repair Experts. Powered by WordPress. Theme: Spacious by ThemeGrill.